There is a reason it is the best selling shoe in the line. 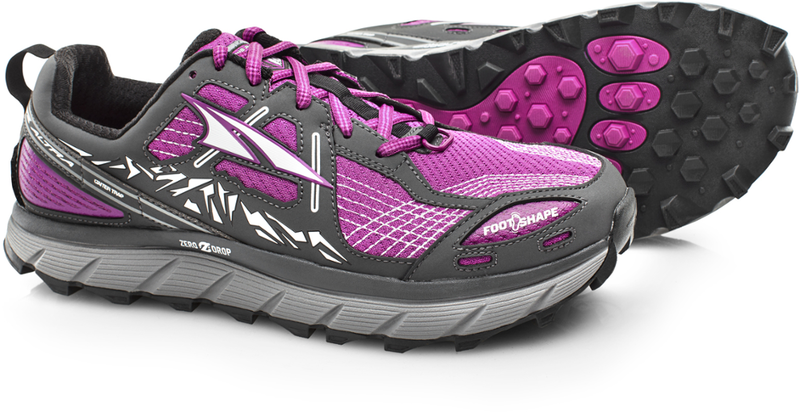 The Ultra has a great arch support last (the "last" is the framework style of the shoe) but is too narrow for me. I used a pair for a section hike. It gets great reviews (consider no ulr) for an example). If it just were not so narrow, I'd be wearing them to hike now. But my feet hurt every night when I wore them on a section hike. 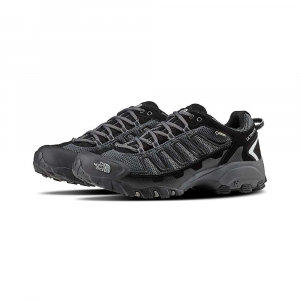 They do make the Ultra in a Mid that is a wide, but I'm not interested (at least now) in a Mid. 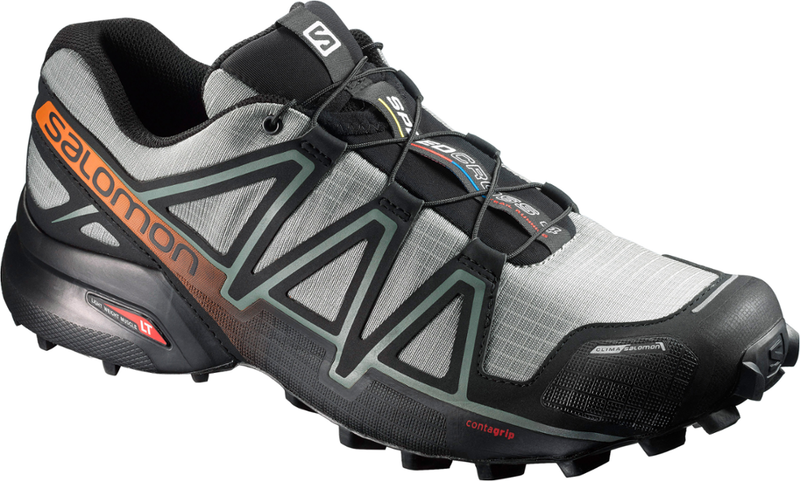 The Speedcross is the best selling Salomon shoe, and comes in a wide. It just has an extended arch (feels like a bar of soap instead of an arch -- a little longer and broader than I'm used to) and I just couldn't make my feet like it. The Odyssey is the one they are getting ready to market for through hikes and long distance hikers (they are even releasing a redone one in February of 2019 named the Odyssey Through Hiker Triple Crown). 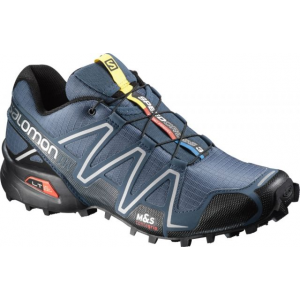 It is breathable, quick drying and has a high wear sole (designed more for trail hikers and durability). 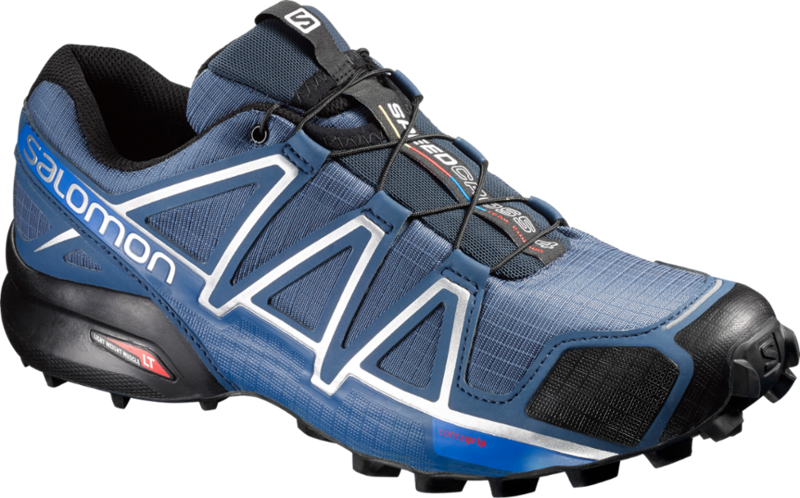 It even has a redesigned/restructured mid that will resist breakdown so the shoes will be good for as long as the sole lasts. I special ordered a pair through my local REI (so I could return them if they were a bust). And ... and ... it has no arch support to speak of. The flattest shoe I've tried. It is intentionally wider (hikers feet widen out). I liked everything else, other than my feet were uncomfortable in them immediately and it didn't get better regardless of what I tried. So, back to The North Face Ultra 110 GTX, especially as it actually feels better on my feet with a backpack. 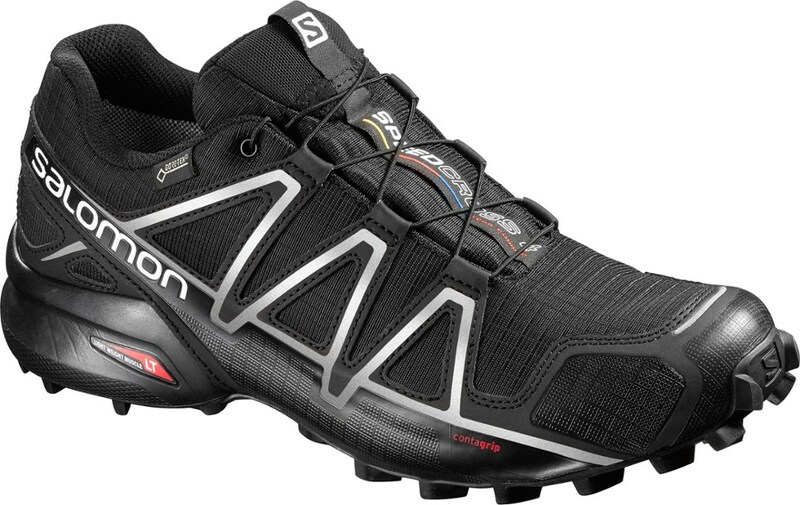 I've tried all the various Salomon incarnations, trying to regain the feel of the Ultra without the "too narrow" and it just hasn't happened, at least without giving in and going to a mid, which I don't want to do. Light, tough, comfortable. 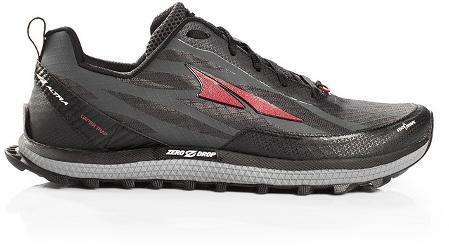 I have put over 500 miles on these in technical mountain terrain. Would not trade them for the world, except for a new pair.